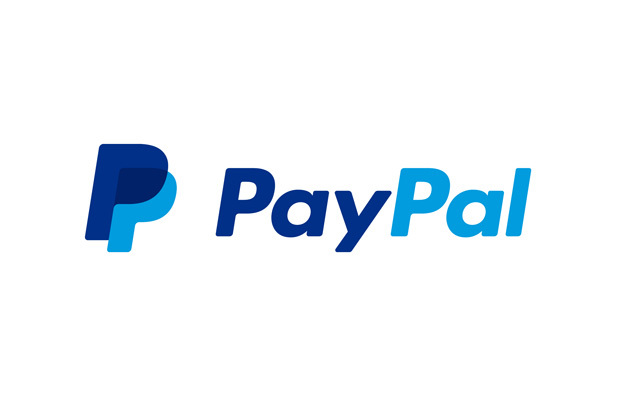 In InvoiceOcean, products with configured PayPal Online Sales settings receive a "Pay Online" button. Customers can make payments quickly using their credit card or a PayPal account. PayU is one of the leading providers of online payments. Using PayU your customers can make payments by credit card or bank transfer. 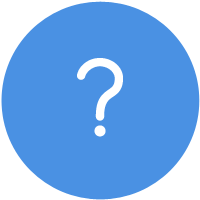 Invoices issued for products with the PayU "Online Sales" option configured receive the "Pay online" button which allows your customer to make quick payments. 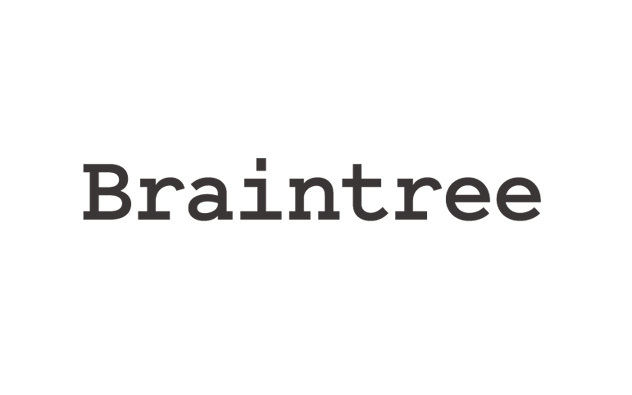 Braintree is a payment gateway provider owned by PayPal that allows you to make and accept recurring payments. Your clients also do not need a Braintree account to complete transactions. On top of that, it supports 40 countries and 130 currencies. 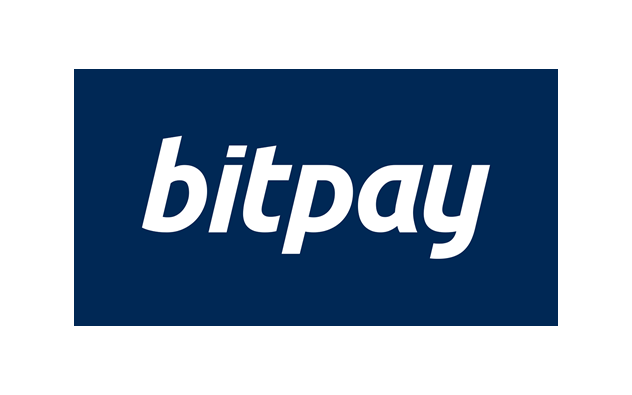 With BitPay integration, you can make and receive InvoiceOcean payments in BTC. The ability to pay in Bitcoin is complementary to other forms of payment. Completing transactions in BTC means simplicity, increased speed of execution with a high level of security. 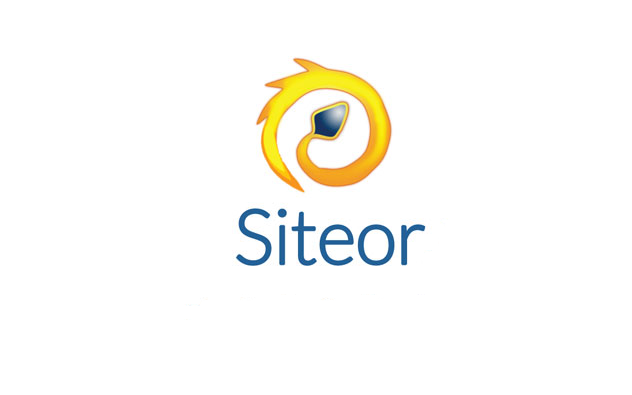 Integration with Siteor is possible in two ways: payment widget generated in InvoiceOcean can be used on a page created with Siteor. Online store can be integrated with warehouses and payments from InvoiceOcean. Online stores with Prestashop templates are a perfect solution for all small and medium enterprises, who are starting out with sales using online store channels. Thanks to InvoiceOcean integration, you will be able to issue professional accounting documents directly from your online store! 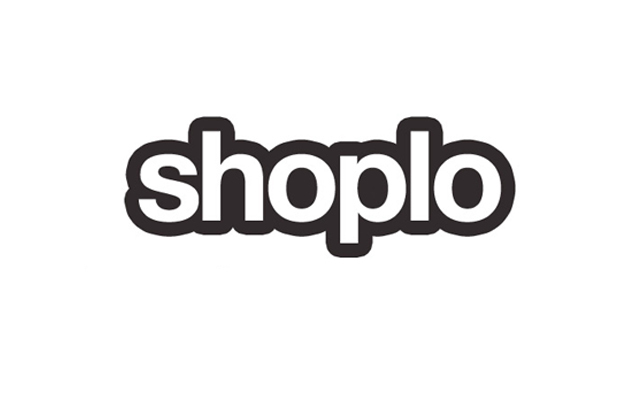 Integrate your online store created at Shoplo with InvoiceOcean and stop waisting your time on issuing manual invoices. Now you can get your invoice with a single click directly from the Shoplo administration panel. 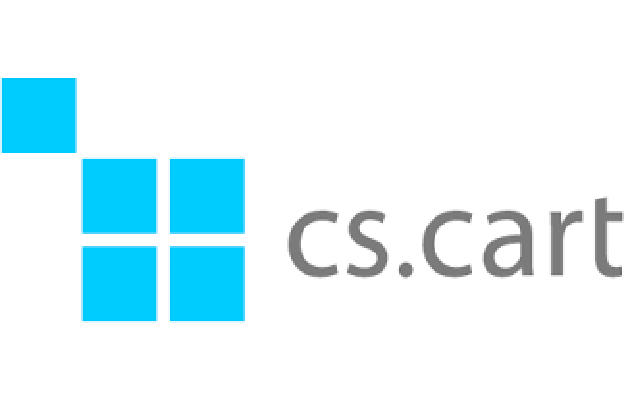 CS‑Cart is an e-Commerce platform that powers over 35,000 stores worldwide. Extension to CS- Cart and Multi-Vendor allows you to make invoices directly from orders using InvoiceOcean service. Plugin integrating InvoiceOcean with WordPress allows you to issue invoices based on data from payment gateways providers, define the tax rates, send invoices to your clients. 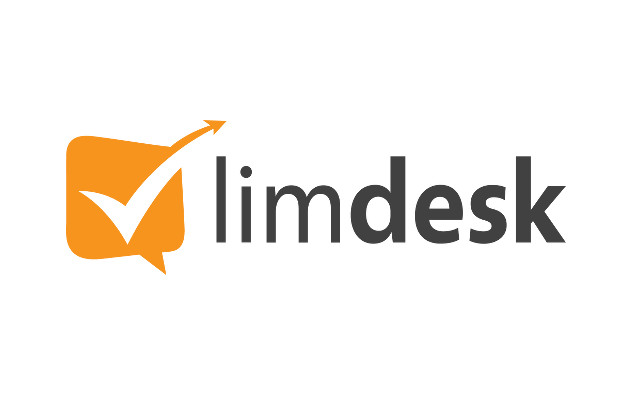 Limdesk allows you to create a simple client-management system, including telephone support, website chat and social network interaction. 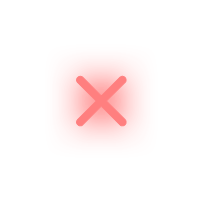 The service is free for up to two users and comes in multiple languages. 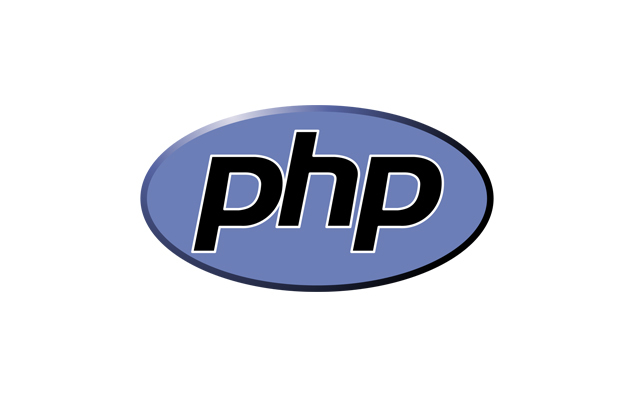 Applications written in PHP are available as shareware, and many commercial products employ it. Library allows rapid InvoiceOcean integration with applications written in PHP. Sugester is a SaaS company management app for small business. The product is an integrated communications platform, combining the features of a helpdesk system with robust task and information management functionalities.